The Welcome Home Series<sup></sup> of Fashion Doorware was designed to make your life more comfortable and carefree. From classic to contemporary, ornate to refined, the Welcome Home Series<sup></sup> offers a wide selection of styles to create that custom look. Fashion Doorware from Weiser Lock can make your life stylish and more secure. Welcome Home! 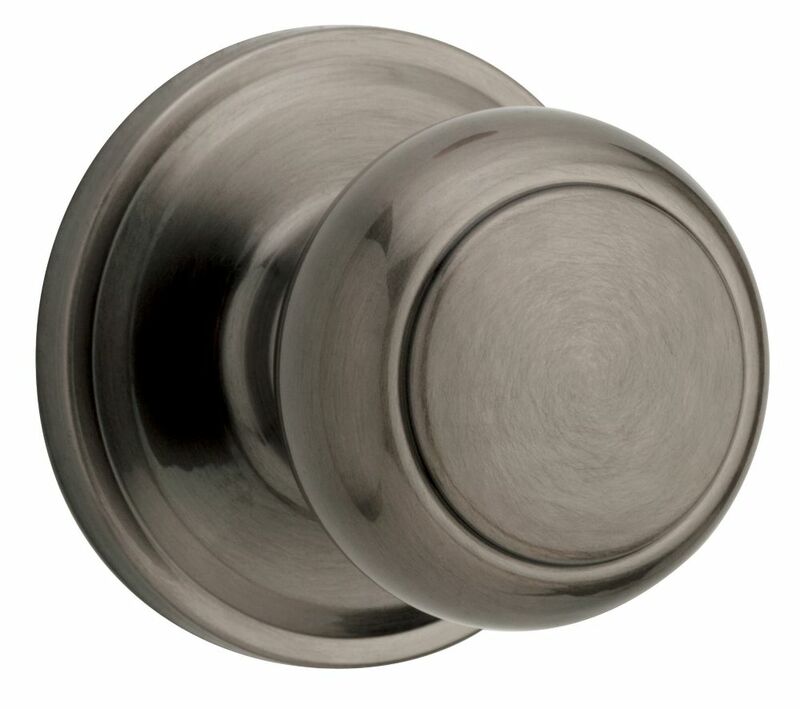 Troy Antique Nickel Passage Knob Welcome Home Series<sup></sup> handlesets are the perfect addition to your front door to create a unique and fashionable entryway to your home. Each is stylishly designed to provide maximum-security protection. There are many styles, finishes and configurations from which to choose. Exquisite design combined with a distinctive profile, the Troy knob executes strength and beauty This passage knob/lever is best used in interior hall and closet applications where no locking is required. The knob/lever is reversible and mounts on both left and right handed doors. The Antique Nickel finish offers a warm feel to the products style.